JUBILEE SET TIMES ARE HERE! 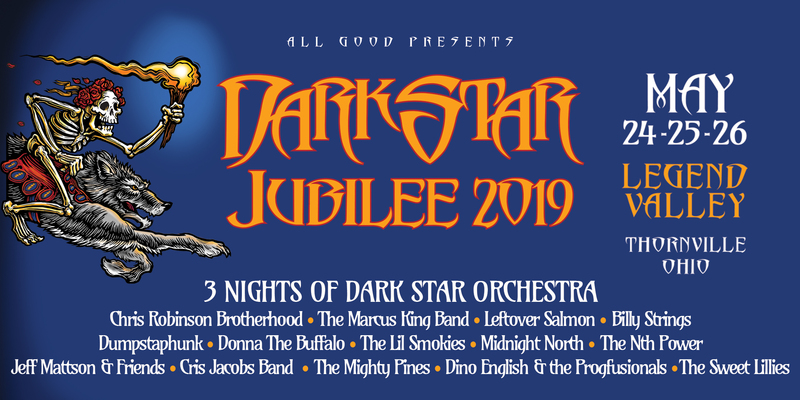 Dark Star Orchestra® is excited to share the set times for every day of the 8th Annual Dark Star Jubilee taking place May 24-26 at lovely Legend Valley in Thornville, OH. 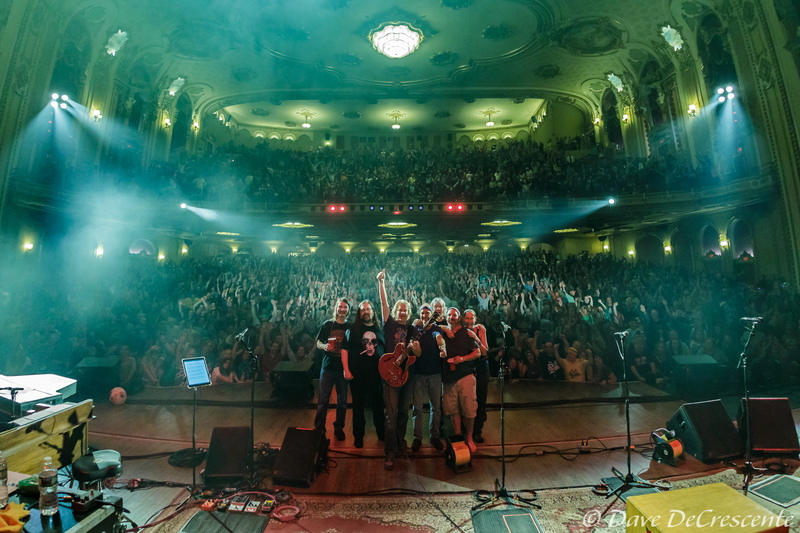 Dark Star Orchestra® is thrilled to announce our return to Milwaukee’s fantastic Summerfest on July 6 as part of the Midwest swing of Summer Tour 2019. We’ve always enjoyed performing alongside Summerfest’s wide variety of top-notch talent, and expect nothing less from this year. 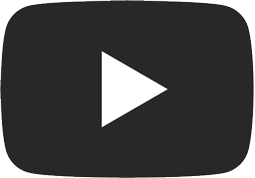 Head over to DSO On Demand at nugs.net right now for fresh sounds available from Dark Star Orchestra® Fall Tour 2018 and Cosmic New Years, including the 11/9/18 show in Lowell, MA, where Jeff Mattson played Jerry Garcia’s Wolf guitar!